I can see allot of ppl not liking to take ppl from the war in such a numbers in but then again shouldnt we raise the voices against these mad wars? Try to understand it is not refugees fault they are in chaos after years and years of fear of death and living in misery. NO ONE I believe is against taking real refugees, the issue here was that there was NO Vetting done what so ever, you had Pakistani nationals, Algerian,Moroccan,Tunisian,Eritrean, Somalian the list goes on and on. Basically if you wanted into Europe from anywhere that was the time to go for it. I know as my job role in London brought me into contact with enough people with zero documentation.. 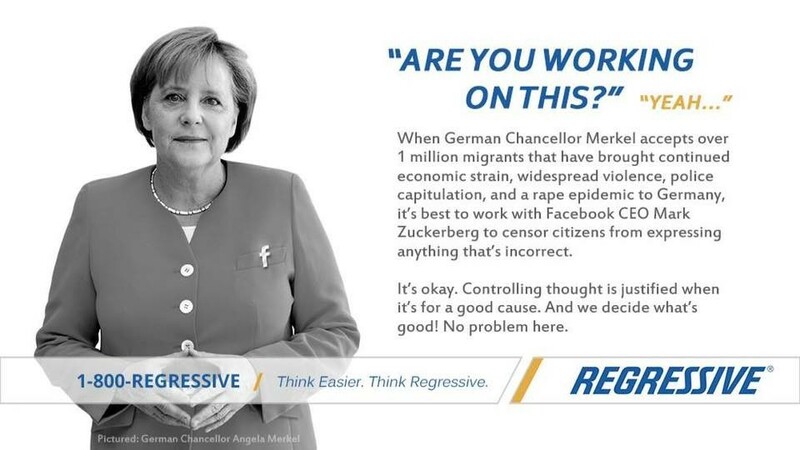 Without a shred of any personal information they could be anyone from anywhere, it was a major screw up that put her native country at great risk and that risk was shared with Germany as soon as these people started to spread throughout the bloc.. Try to understand it is not refugees fault they are in chaos after years and years of fear of death and living in misery. Even Frans Timmermans, Vice President of the European Commission, made this point this week. In his accounting, at least 60pc of the people who are here are economic migrants who should not be here – are from North African states such as Morocco and Tunisia. As he told Dutch television:- “These are people that you can assume have no reason to apply for refugee status.” Swedish officials are coming to a similar conclusion, saying that as many as 80,000 of the mainly young men who have gone to Sweden as ‘refugees’ in the past year alone are no such thing. She regrets not preparing well enough for the opening of the doors not the actual opening , she still believes she is right in what she did and continues to advocate. Oh, I don't think she's sorry for doing it, I think she's backpedaling because of the results of the election.